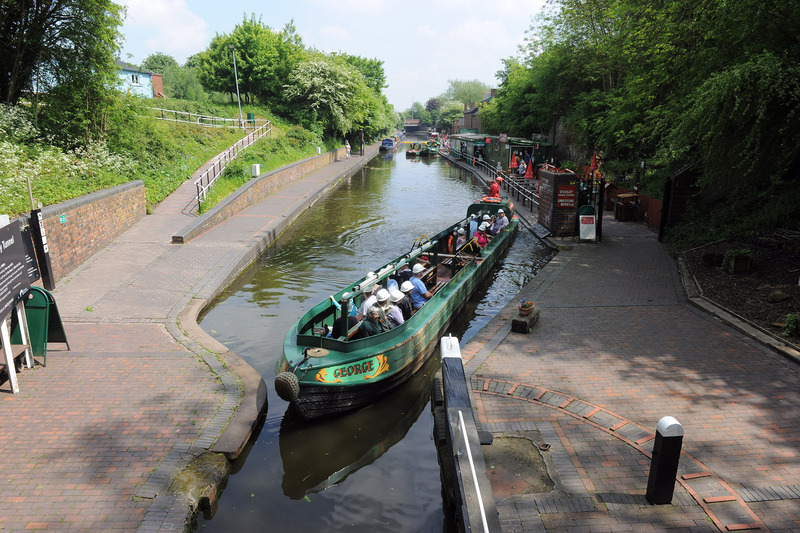 Dudley in the heart of the Black Country lies 30 minutes to the west of Birmingham. The Black Country derives its name from its industrial past of coal mines and blast furnaces during its heyday of iron and steelmaking. Today it is a vibrant and modern urban area that builds on the ingenuity and innovation of our past. 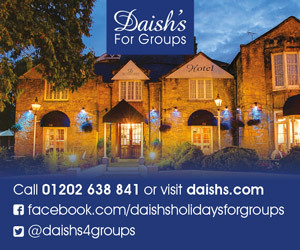 A range of competitively priced group packages have been developed; staying at a choice of two local hotels that include an overnight stay at weekends. 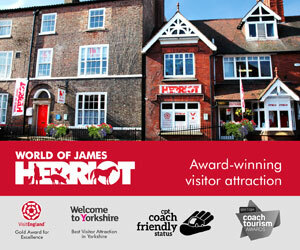 We can also tailor make a package to suit your individual group. 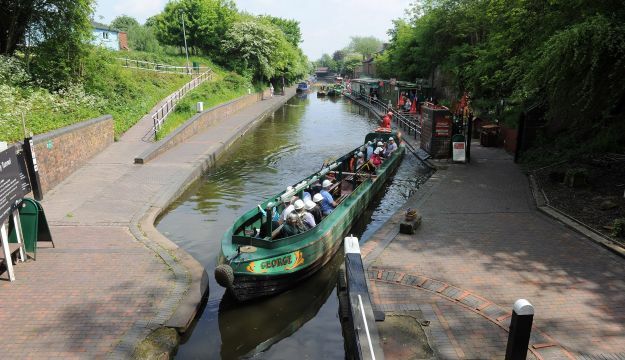 Discover the art of legging along Dudley Canal Tunnel and experience the 45 minute skipper guided tour into the fantastic limestone mines. Watch the light spectacular show and the new audio visual display inside the caverns. 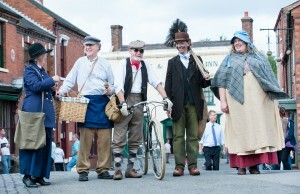 Step back in time at the Black Country Living Museum. Experience all the authentic sights, sounds, smells and tastes from the past and meet the costumed characters in the original shops, houses and workshops. Tuck into some traditional Hobbs fish and chips or sample a pint of beer in the Bottle and Glass Inn. 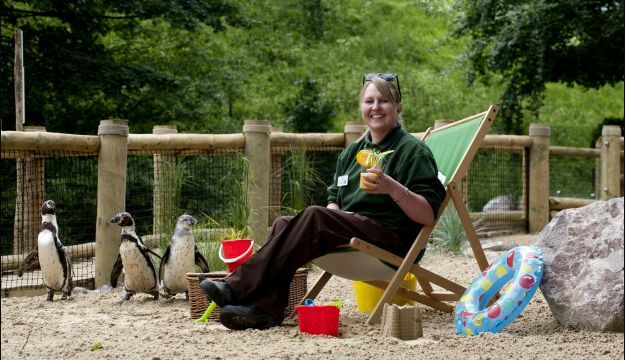 Get up close and personal with lions and tigers, snakes and spiders at Dudley Zoological Gardens. 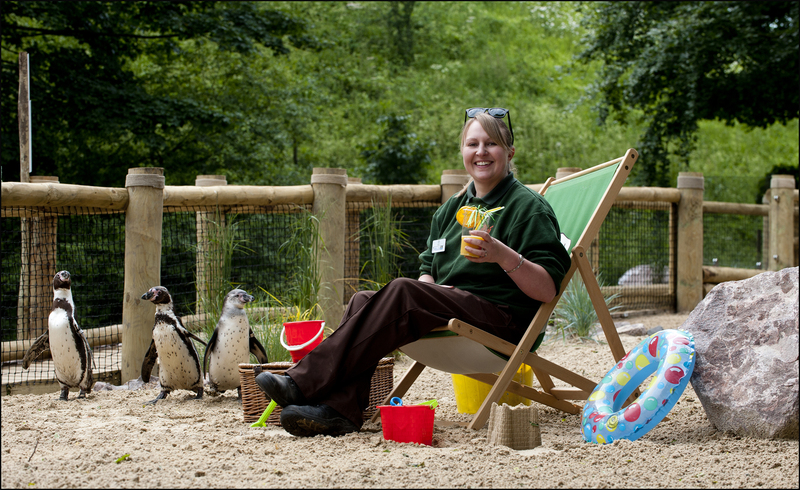 Visit the UK’s largest colony of Humboldts in Penguin Bay and experience and take a walk through Lemur Wood. Visit the 11th century castle and take a ride on the newly restored chair lift. The Archives and Local History Centre preserves the heritage of the borough. 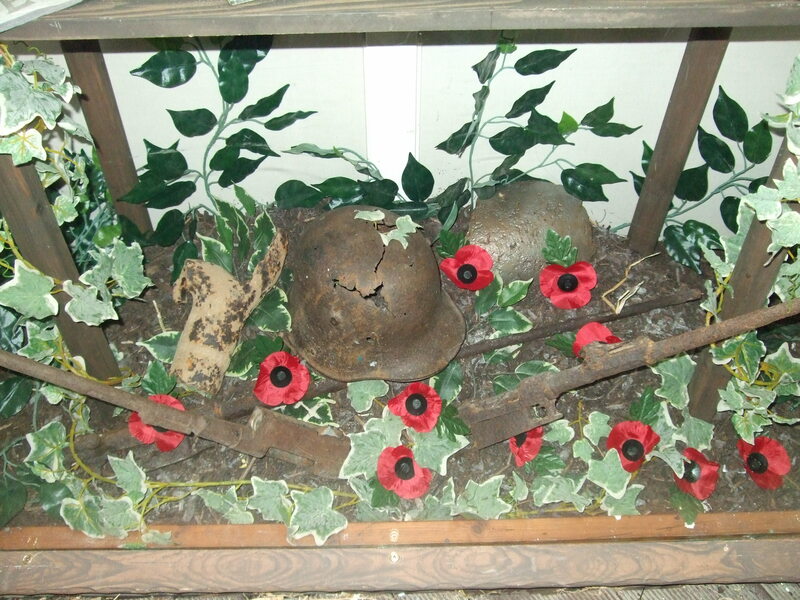 Collections include the Papal Bull, historic photographs and wonderful maps. 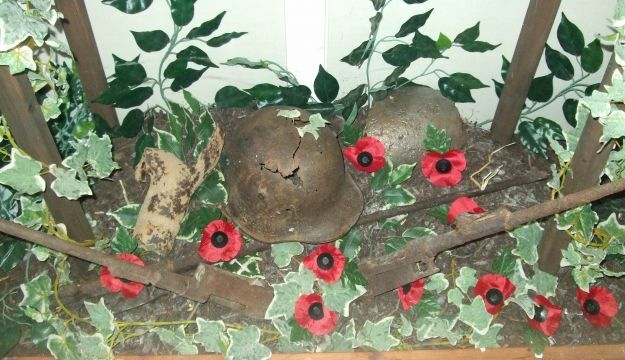 Dudley Museum & Art Gallery has a range of permanent and temporary exhibitions including a Dinosaur gallery, Woolly Mammoth gallery, an excellent WW1 exhibition, a brilliant display of fossils and a dedicated gallery to the local footballer Duncan Edwards. 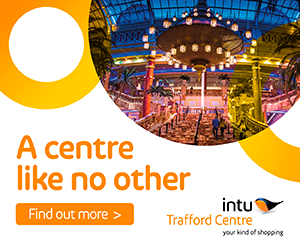 Explore the Stourbridge Glass Quarter, home to glassmaking for over 400 years, watch the art of glass blowing, marvel at the 100ft Red House Glass Cone, one of only four left in the UK, visit Broadfield House Glass Museum, Britain’s only museum dedicated to glass. Have your own bespoke piece of glass made at Ruskin Glass Centre or purchase a range of beautiful handmade lead crystal glass at Tudor Crystal some of which is due to be shown in the latest ITV series of ‘Mr Selfridge’ next year. The Stourbridge Glass Quarter hosts the International Festival of Glass and British Glass Biennale every two years the next one being in 2015. 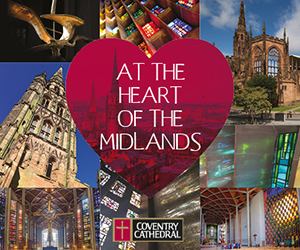 This is a major event for glass enthusiasts with numerous workshops and activities on offer throughout the Glass Quarter attractions and well worth a visit.